The University of Virginia Health System is one of the top 100 ranked health systems in the country. It has a long history of excellence in patient care and medical education. The University of Virginia was founded by Thomas Jefferson in 1819 and has a long history of academic excellence as one of the top public universities in the nation, and its top 100 r anked Medical Center, there has been an interesting history for anyone interested in the school to peruse. The City of Charlottesville is a historic and beautiful location for one of the oldest most prestigious schools in the nation. The metropolitan area is approximately 100,000 people, and varied living accommodations are available, whether you want to live downtown or out in the country, new community or old. The job market for spouses offers many options, with the University being one of the largest employers. 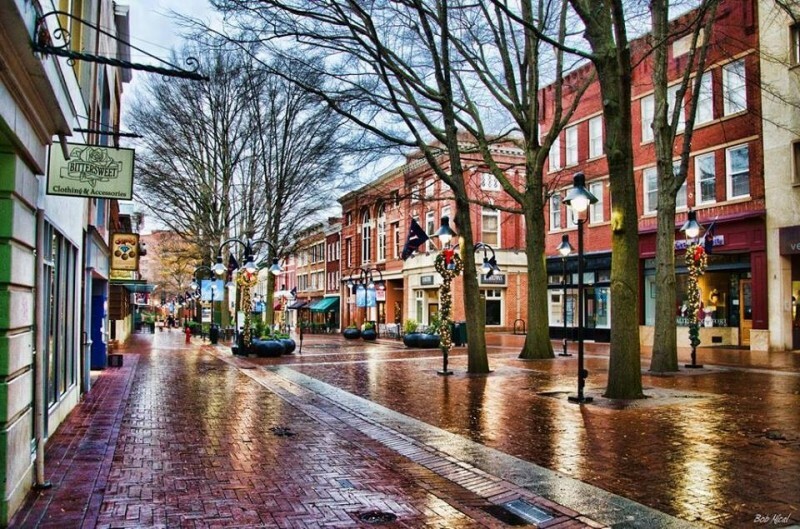 National Geographic names Charlottesville one of the Happiest Cities in America! If you have further questions you may contact the Residency Program Coordinator, Dee Anne Neitz by telephone, (434) 924-5584, or by e-mail .